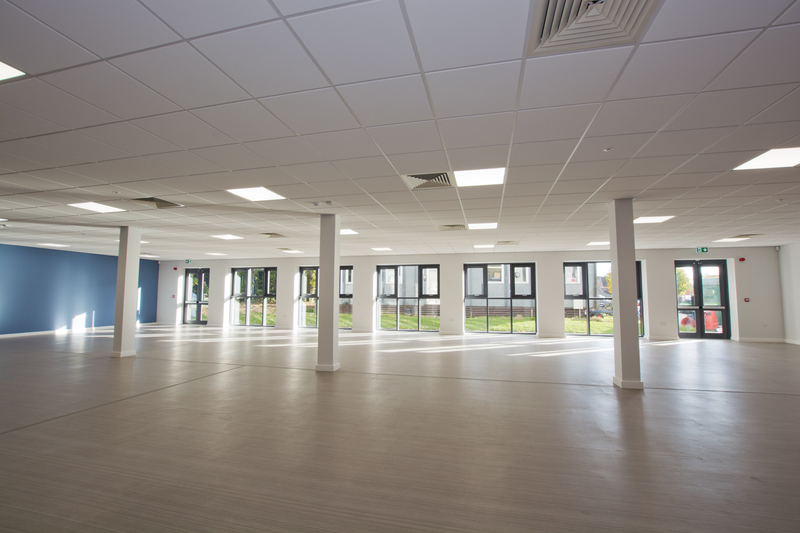 This school refurbishment and extension project in Fareham involved conversion of a gymnasium and creation of new classroom accommodation. 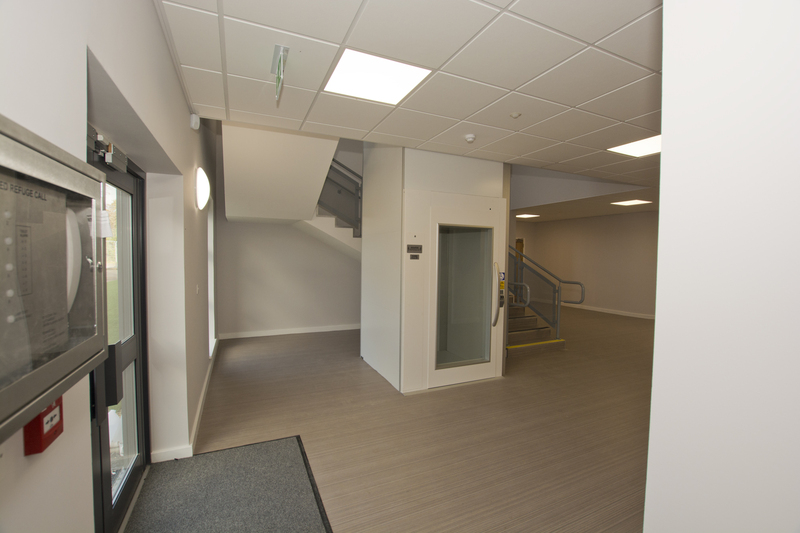 We constructed a steel frame extension with a concrete ground floor slab and wide span concrete floor at level one. 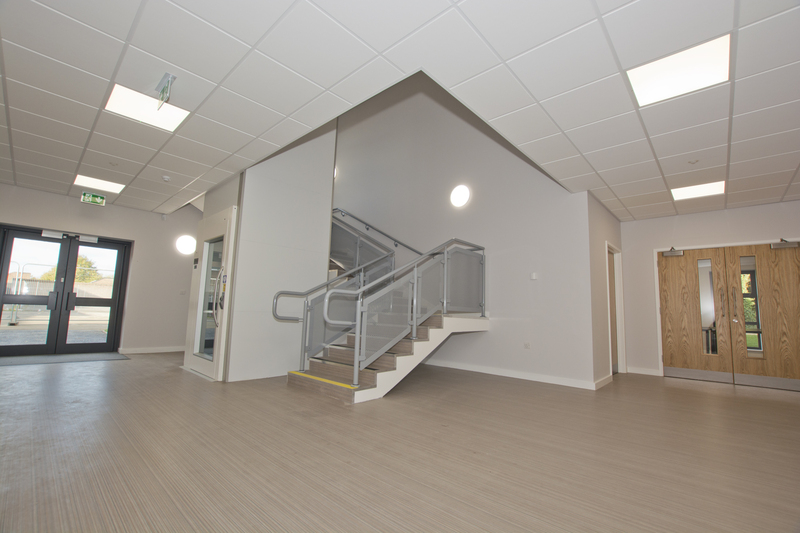 The scheme included engineered roof joists and a flat roof system, full building services design and installation and all walls, ceilings and finishes. "Ben [LST Contracts Manager] was an absolute pleasure to work with. He was able to communicate technical details to me as the client in terminology that was non patronising but easy to decipher – something for which I was really appreciative. Kris as the manager on site was exemplary. Quick to communicate with us we had so very few issues. 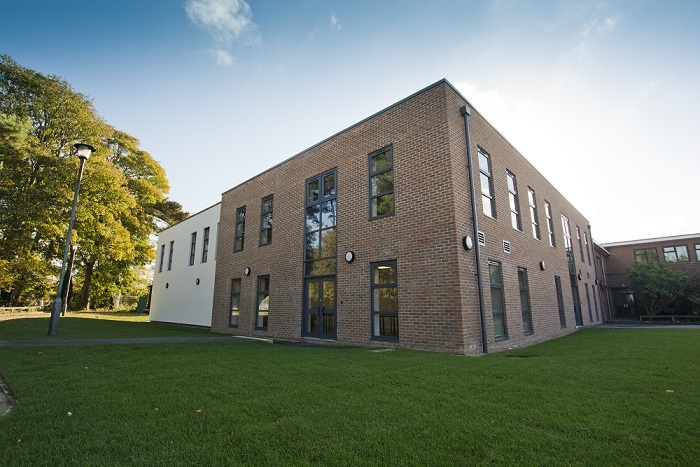 He liaised positively and swiftly with the school at all times to ensure we were aware of for example large machinery coming on site and implications that this may cause for us."